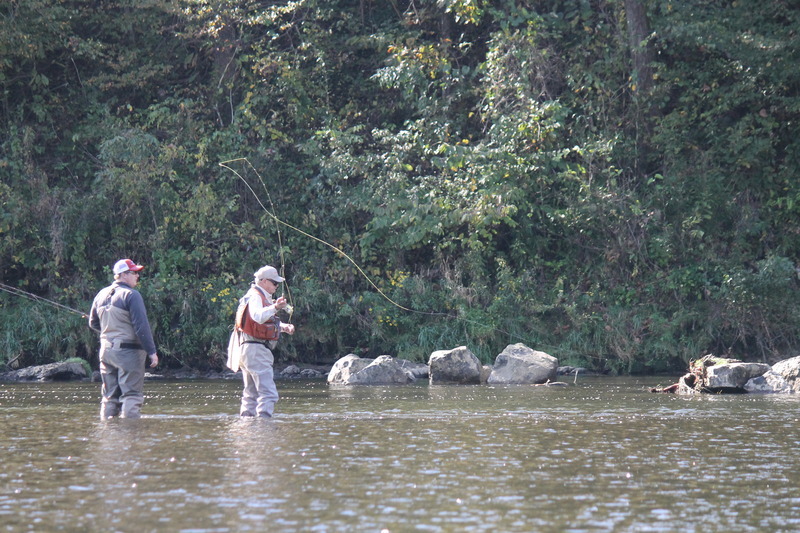 Ron McQuay offers beginner fly fishing classes. Small, personal, and hands on, you are guaranteed to get a working knowledge and appilcable skills sufficient to fish these rivers all on your own. His rates are $250 for one person or $350 for two people. 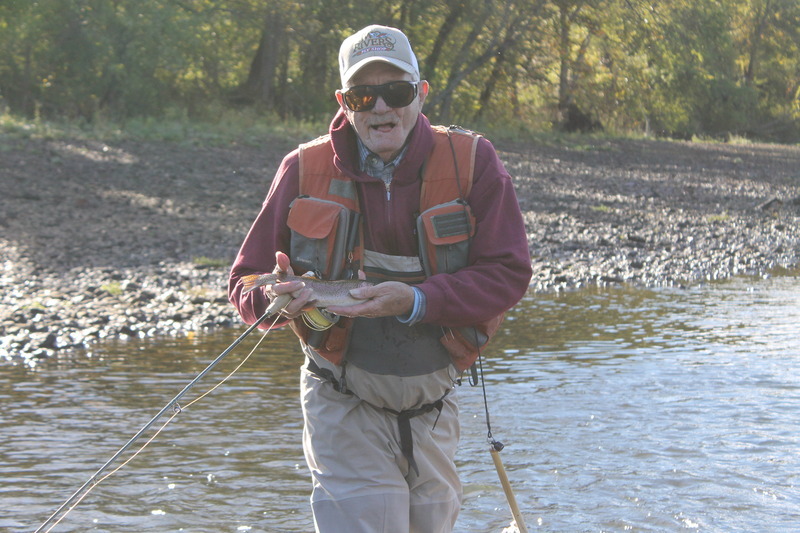 We also offer beginner packages here at Two Rivers which inlcude Ron's class, plus beginner equipment starter packages. Beginner package number one inlcudes a pair of Orvis Encounter Waders, Orvis Encounter Wading Boots, and an Orvis Encounter beginner rod and reel combo. Price is $680 for the first person and $580 to add a second person/package. Beginner package number two inlcudes everything mentioned above, plus tippet, leaders, flies and a fly box to get you started fishing these tailwaters successfully. Just add $60 to package number one and you're ready to fish. Ron's class goes from rigging the rod, to knot tying, to fly selection, to aquatic entomolgy, and lastly ends with casting and presentation.